What is Hybrid-Power? How Hybrid Cars Work? 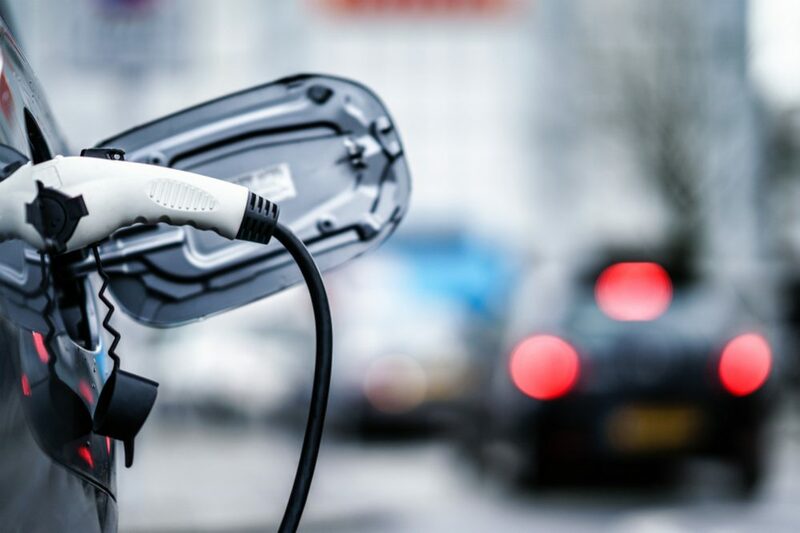 Hybrid-powered vehicles are the future of the industry, combining the benefits of an electric vehicle with the convenience of a gasoline-powered model. 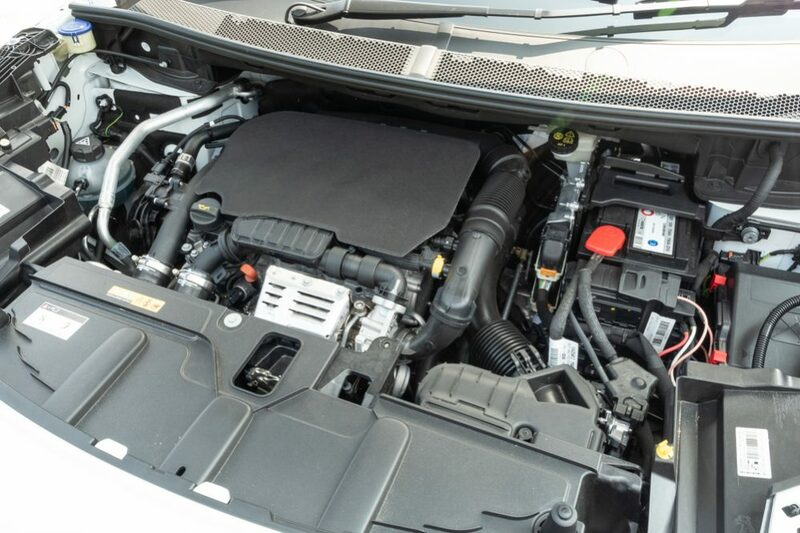 An electric motor handles normal stop-and-go travel and initial highway acceleration. 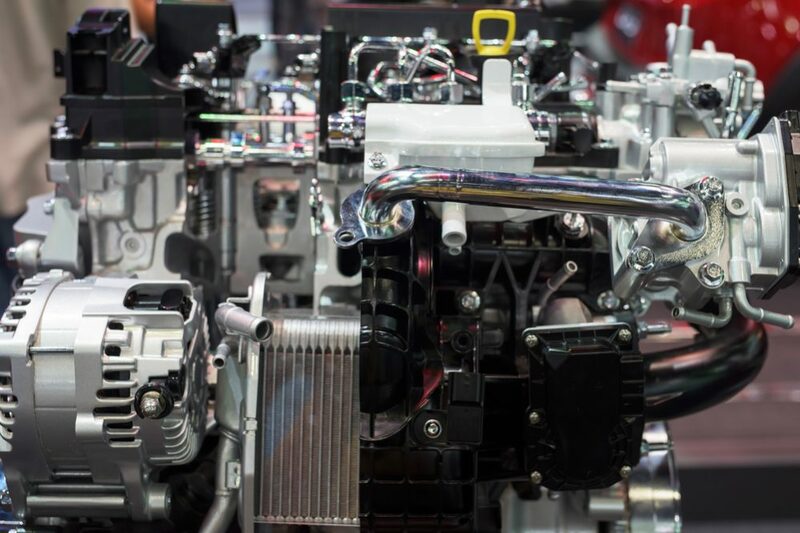 A gasoline- or diesel-powered internal combustion engine kicks in when the vehicle gets to higher speeds. A sophisticated computer control system decides when to switch from one power plant to the other. At highway speeds the gasoline engine recharges the electric motor’s batteries, so there’s no need for external electric power. Both the Honda Insight and the Toyota Prius get 70 mpg and are available now for $20,000. 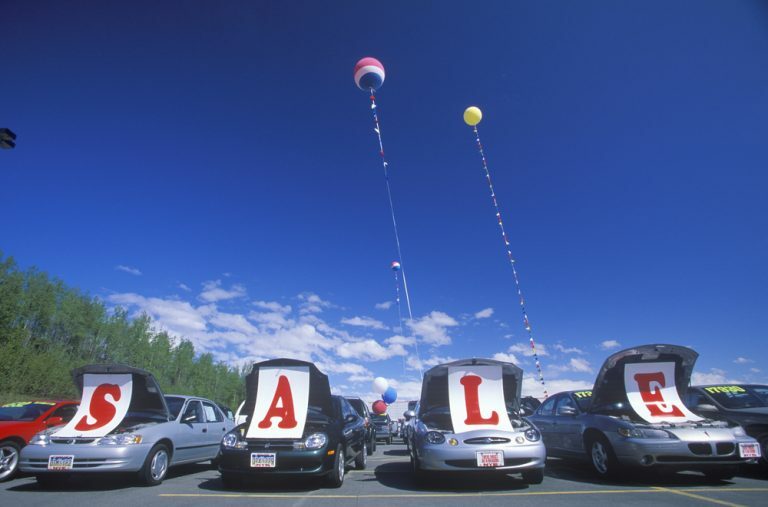 This is a marketing term for vehicles that cross the boundaries implied by terms like truck, car, or van. The first hybrid was the Willys Jeepster, a 4-wheel-drive Jeep touring car with a convertible top and the carrying capacity of a station wagon. 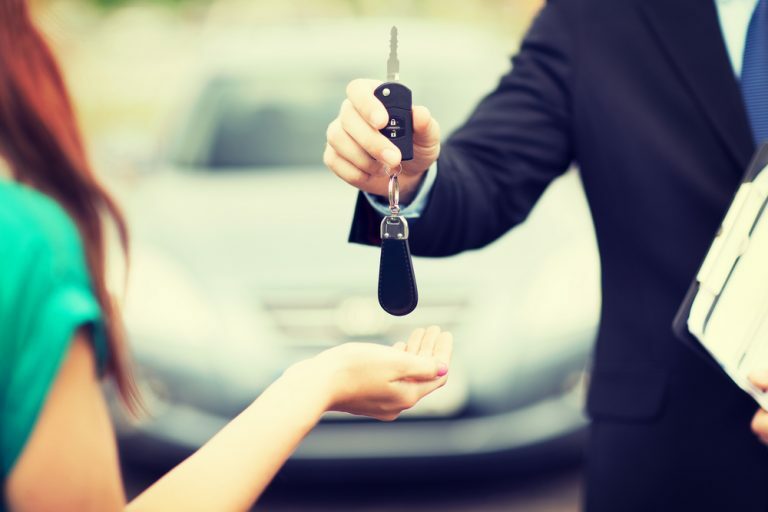 Although sport utility vehicles (SUVs) are now considered a separate class of vehicle, they are actually a hybrid cross between a truck and a station wagon car. The Mercedes-Benz ML 320 and ML430 are the only true SUVs, as they don’t share a platform with any other car or truck. (See “Shared Platforms,” below.) Most SUV’s are built on automobile platforms or chassis. The Corolla is the basis for Toyota’s RAV4, while the Camry provides the platform for the Lexus RX300. At Honda, the Civic chassis underlies the CRV; at Subaru, the Forester is based on the Impreza. The incredibly successful Chrysler Mini Ram Van (aka Dodge Caravan, Plymouth Voyager) was another hybrid vehicle that eventually carved out its own category. When people speak of a van today, they’re usually talking about the minivan, not the traditional truck-based carry-all van popular in the 60’s and 70’s. Although the idea originated at Ford, Chrysler brought the concept to fruition. The minivan started off as a cross between a light truck and a Chrysler K-car. The 1984 Dodge Caravan brought Chrysler Corporation back from the brink of financial ruin and made Lee Iaccoca a household name. Volvo and Subaru marketing wizards have created hybrids of their own with the V70 Cross Country and Legacy Outback models. While retaining a car-like appearance, the Volvo V70 Cross Country (wagon), and Subaru Outback (sedan & wagon) feature SUV-like body cladding, off-road driving lights, full time all-wheel-drive, and an increased riding height (distance from ground to chassis). Audi, Ford, General Motors, and Daimler-Chrysler have all shown concept vehicles in the same mold, and are seriously considering their manufacture. Four-door pickups have been a staple in the third world for many years. Many consider them to be the next big thing, so at this year’s auto shows the manufacturers showed off some new hybrids based on the concept. Subaru showed an Outback Wagon with a pickup bed in place of the rear cargo area (think of a four-door El Camino). “Platform” means a vehicle’s suspension, drive train, and structural components. Large manufacturers with multiple divisions produce similar models under different nameplates. For example, although they look different, the new Chevrolet Monte Carlo shares its platform with the Chevrolet Impala and Pontiac Bonneville. The Pontiac Grand Prix, Oldsmobile Intrigue, and Buick Regal share another GM platform. Most minivans don’t even try to hide their lineage. The Chrysler Town & Country, Dodge Caravan, and Plymouth Voyager not only share the same platform, they look virtually identical as well. The same holds true for the Chevrolet Venture, Pontiac Montana, and Oldsmobile Silhouette, the minivan siblings from General Motors. Ford has its Expedition and Lincoln Navigator twins. GM, Ford and Chrysler realize that brand loyalty remains an important factor in North American marketing, so look for the domestic siblings and twins to continue for the immediate future. There are numerous examples of shared platforms and look-alike siblings in all vehicle areas. The Lexus ES300 is really a Toyota Camry, while Ford’s new Lincoln LS and Jaguar S-Type luxury sedans share the same platform. The Nissan Pathfinder and Infiniti QX4 are virtually identical, as are Nissan’s Maxima and Infiniti I30. 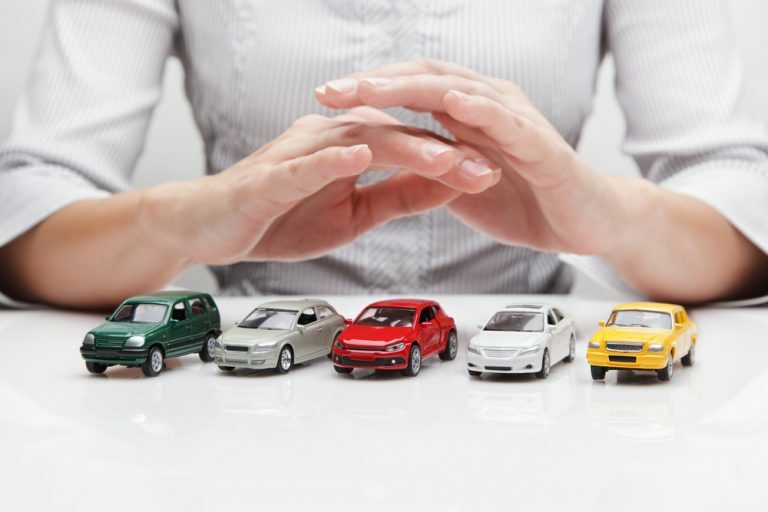 You may also interested: 9 Types of Cars: Which is Right for You? Volkswagen is the leader in successful shared platform marketing. With only four platforms to choose from, they manufacture over 30 different vehicles around the world. Believe it or not, the Volkswagen Beetle and Audi TT sit on the same chassis as the Volkswagen Jetta, Volkswagen Golf, Audi A3 (not sold in the US), and various Skoda and SEAT offerings in Europe. The world’s automotive industry increasingly depends on shared platforms. They enable manufacturers to market essentially identical vehicles to different market segments, to help recoup research and development costs. Manufacturers sometimes share development costs and facilities, resulting in model twins and even triplets. For example, the Nissan Quest is identical to the Mercury Villager, while the Isuzu Rodeo, Honda Passport, and Chevrolet Frontera (European model) are all built on the same Isuzu assembly line. 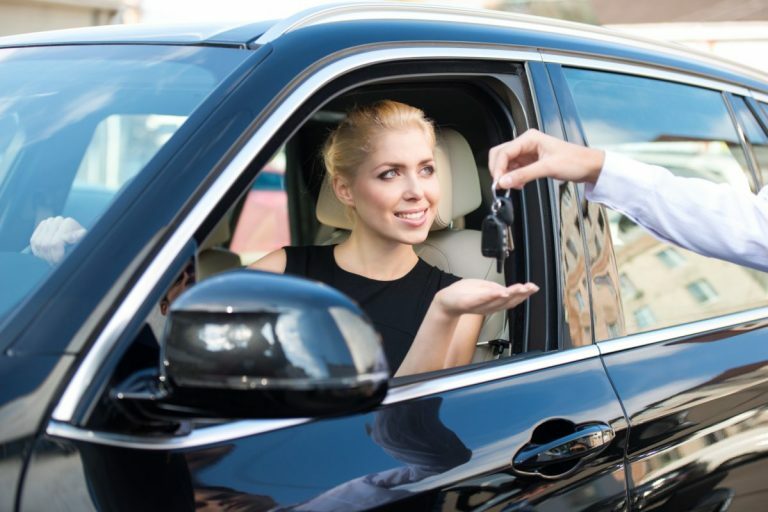 How to Lease a Car? 16 Things to You Need to Know! 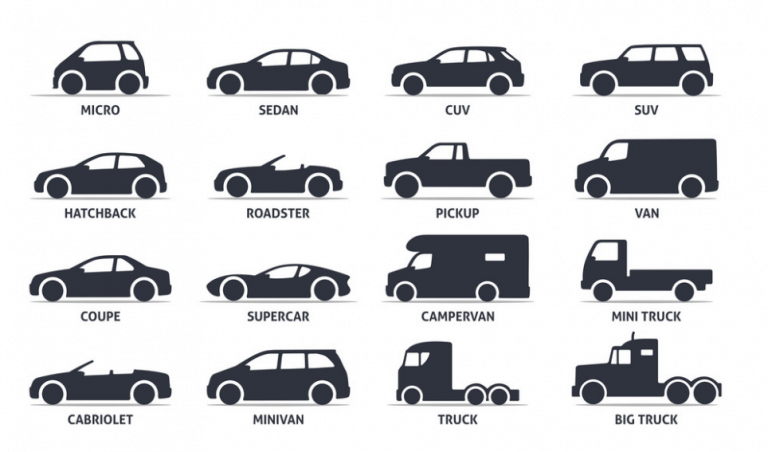 9 Types of Cars: Which is Right for You? 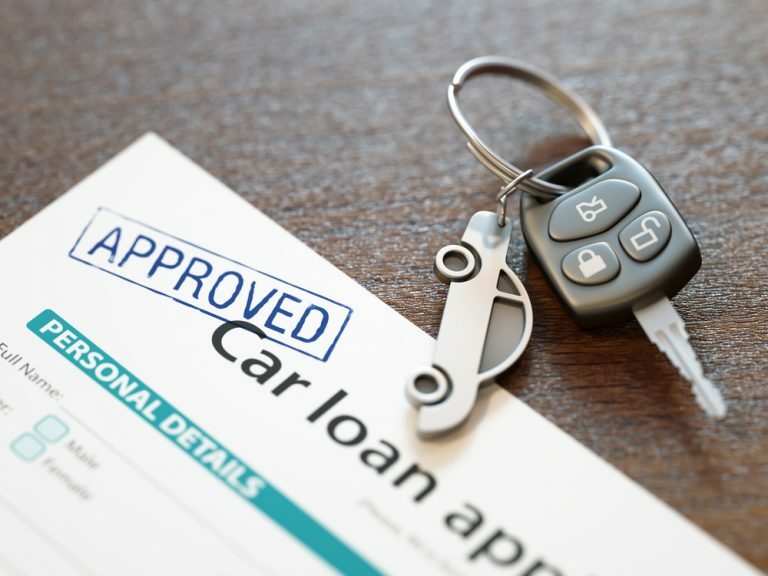 Leasing vs. Buying a New Car: Which is Better for You? 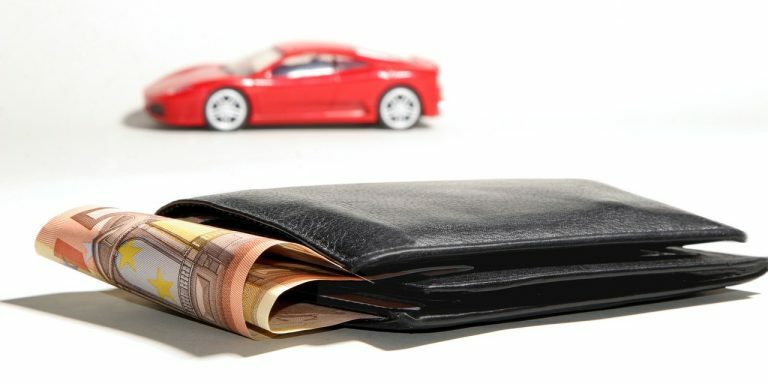 15 Most Reliable Cars You May Want to Buy!